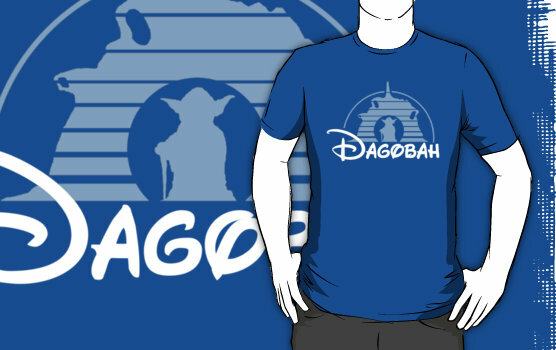 Every Star Wars fan needs their favorite smuggler frozen in carbonite hanging on their wall, and what better way to decorate a la Jabba's Palace. Unfortunately, unless you pay an esteemed bounty hunter to track down and freeze him for you, you're stuck with this flat print of Han Solo Frozen in Carbonite from Fathead. Flathead decals affix easily to your wall or door, with no damage being caused when the decal is removed. The decal's standard measurements are 32″ W x 80″ H, but custom sizes are also available. Using one of the galaxy's most powerful weapons to light your path might be overkill, but it sure is cool. 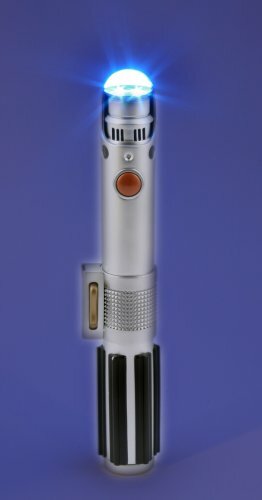 Don't pass up another opportunity to "shine" and get a Star Wars replica lightsaber turned flashlight now! Available in both Luke Skywalker hilt and Darth Vader hilt models. 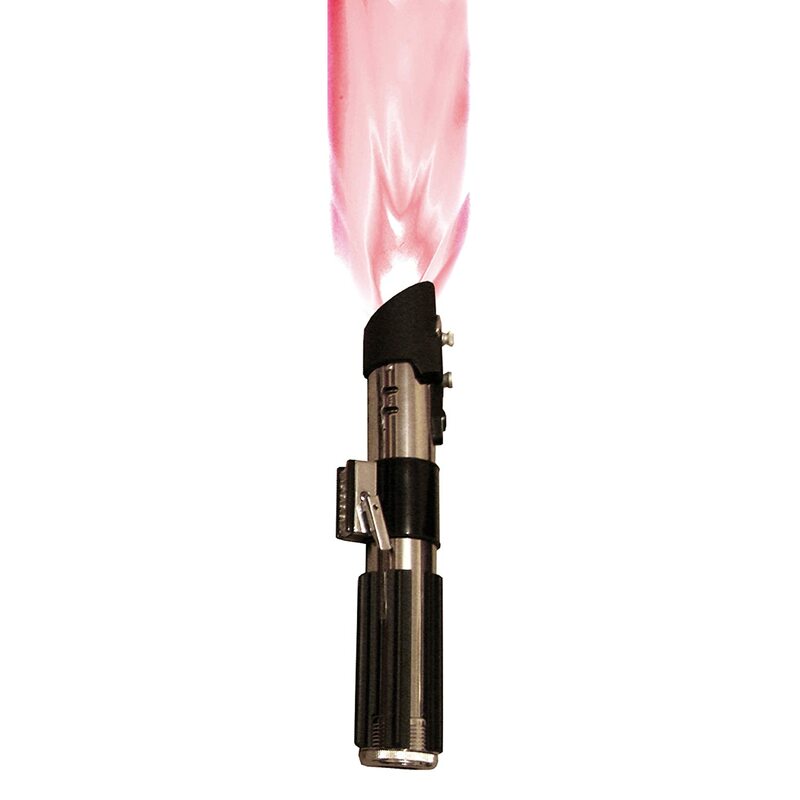 These hilts run 9.75" in length and the LED lights (red on Darth Vader's) are powered by AAA batteries. 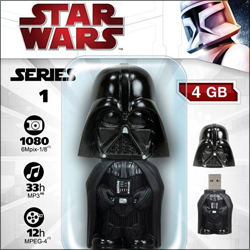 What a perfect addition to any Star Wars junkie's Halloween arsenal! This replica lightsaber can be constructed from parts purchased from any hardware store. (Home Depot, Lowes, Ace, Eagle, etc.) Required materials: 1x 1/4" Pop up basin drain, 1x 1/2" Extension tube, 4x rubber bands, 1x 1/4" Slip nut and washer, 2x packs (of 4) O rings, 1x 1/4" Slip joint washers (preferably black), 1x 3/4" Hole cover, Black magic marker or black slip joint washers. 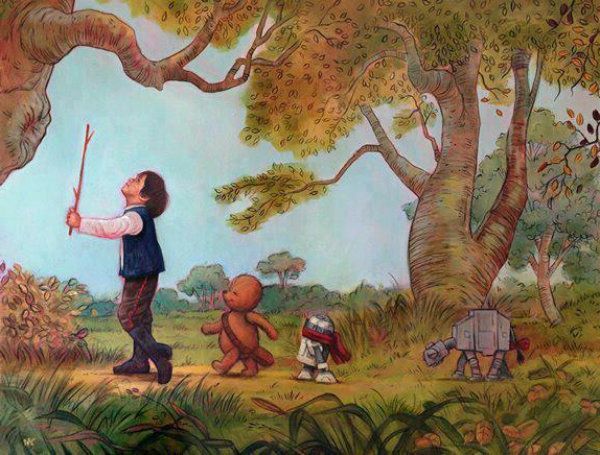 Wookie the Chew is a childrens series by James Hance that are parodies, crossing Star Wars with Christopher Robin and his friends from the Hundred Acre Wood, Winnie the Pooh and company. The first book in the series, The House at Chew Corner, is available from James Hance's website. It's currently only available to residents of Europe, Australia, and New Zealand; shipping to the United States is in high demand will be available again soon. Signed, limited edition Wookie the Chew prints are also available, which actually do ship to the United States as well. Chart out how you're going to make the Kessel Run in less than twelve parsecs using Star Wars: The Essential Atlas -- a fully illustrated, full-color guide that maps the entire Star Wars galaxy. 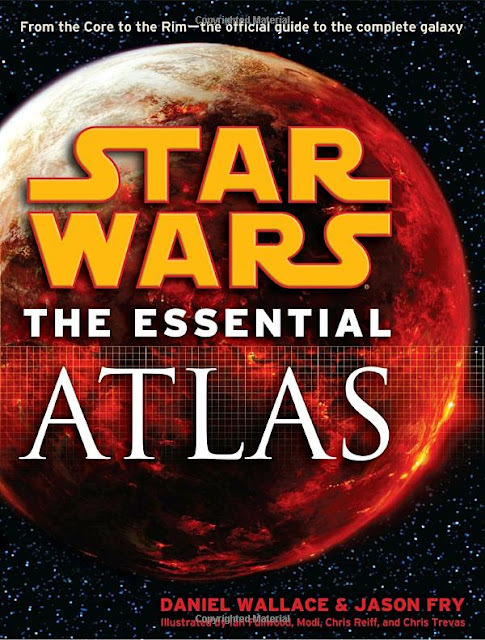 From Hutt Space to the Unknown Regions, from the Knights of the Old Republic and Episode I to the Fate of the Jedi and Legacy era, Star Wars: The Essential Atlas is the ultimate gateway to space fantasy’s most brilliantly imagined and endlessly intriguing galaxy. You sound just like the Dark Lord of the Sith... or is it the evil Separatist general... or maybe that infamous bounty hunter? 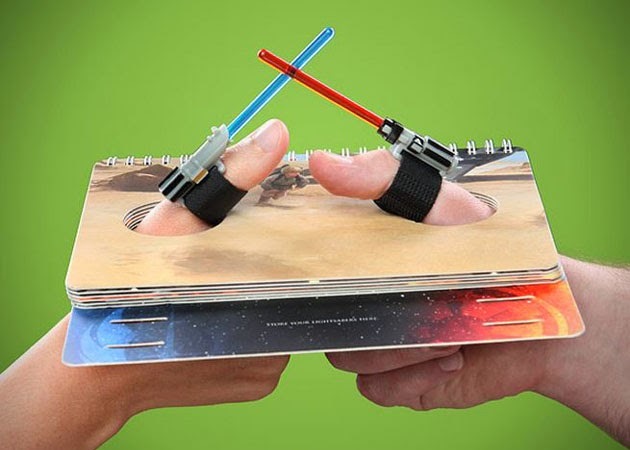 Disguise your voice like Darth Vader's, General Grievous', or Boba Fett's! Select one of the three available characters from Star Wars, position the Spy Gear Voice Changer in front of your mouth, and listen as your voice changes as you speak. 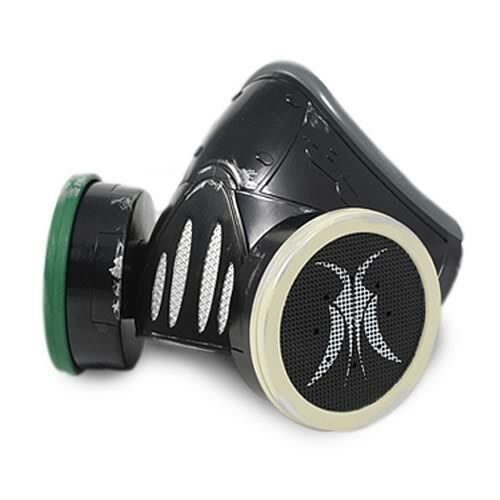 Select the Darth Vader mode and experience the classic Vader breathing effect! Ages 6 and up. Requires 3 "AAA" batteries, not included. That's what immediately comes to mind, anyway. If you're unfamiliar with Garbage Pail Kids, that's a post for another day. 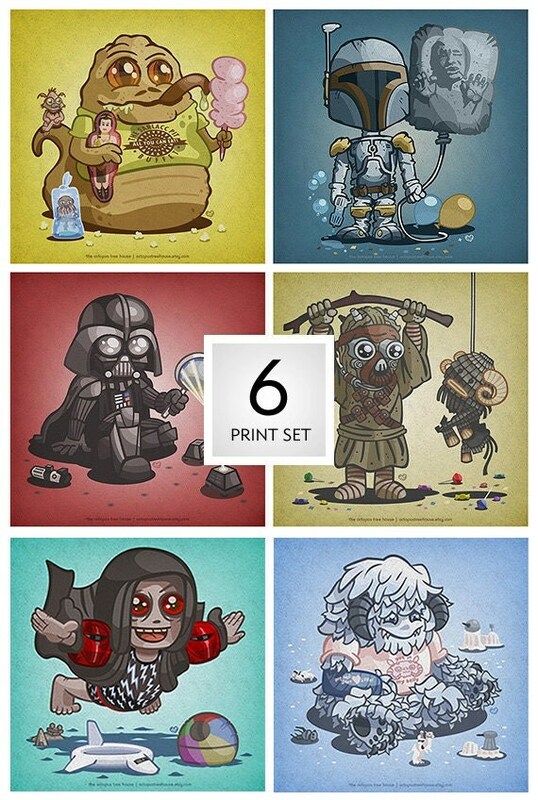 Either way, this print of six Star Wars villains and monsters will be sure to pluck at your heart strings. "The Birthday Party, The Carnival, The Front Yard, The Celebration, The Sick Day & The Pool Party"